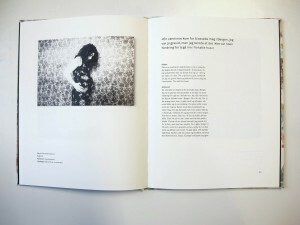 Rikke Rundes BA-exam in visual communication. 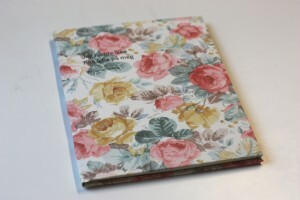 The book contains a collection of 26 stories told through objects. 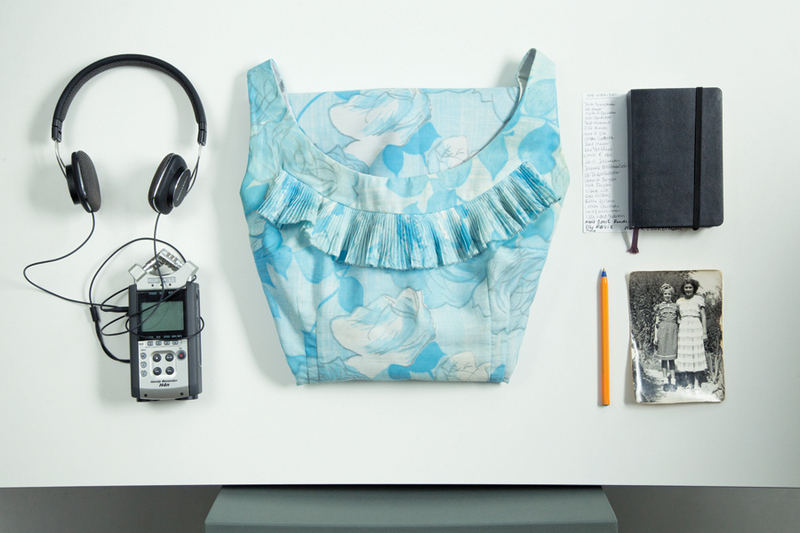 A group of women shared memories associated with a particular dress they owned. 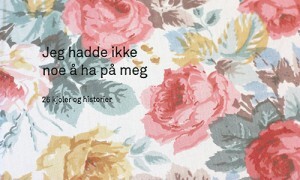 Rikke gathered sad, long, short and happy stories and collected them in a book, which was called “Jeg hadde ikke noe å ha på meg”/”I had nothing to wear”.